British Super Bike team Tsingtao MV Agusta Racing have teamed up with Somerset-based tool manufacturer Silverline who have been appointed as official tool supplier to the racing team. Silverline is a leading industry manufacturer and supplier of more than 5,000 hand and power tools to traders throughout the UK and mainland Europe. The experienced team will be racing the premier Italian brand MV Agusta motorcycles across classes in the 2015 British Super Bike Series. 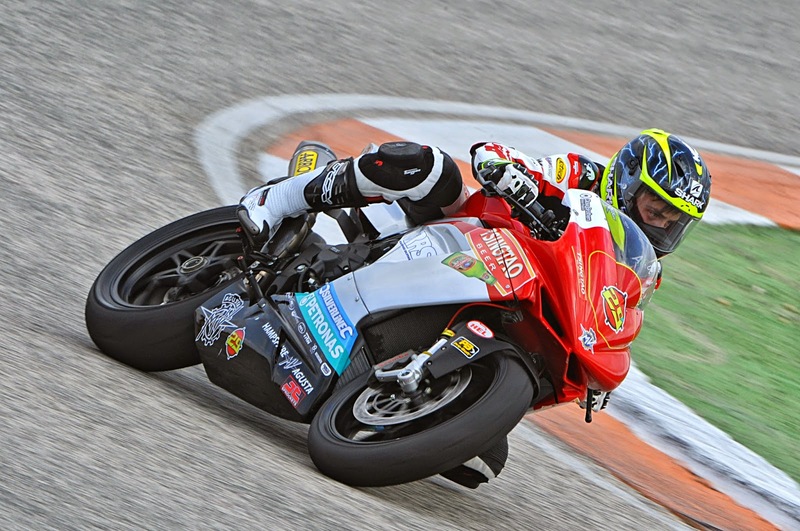 Backed by China's largest brewer Tsingtao Beer, the team comprises of the experienced Italian riders Vittorio Iannuzzo Luca Marconi and English rider Luke Jones in the Supersport class, Max Alexander and Chris Threadgill will race in Superstock 600. The team is also expected to make an announcement soon regarding the popular Isle of Man TT race. 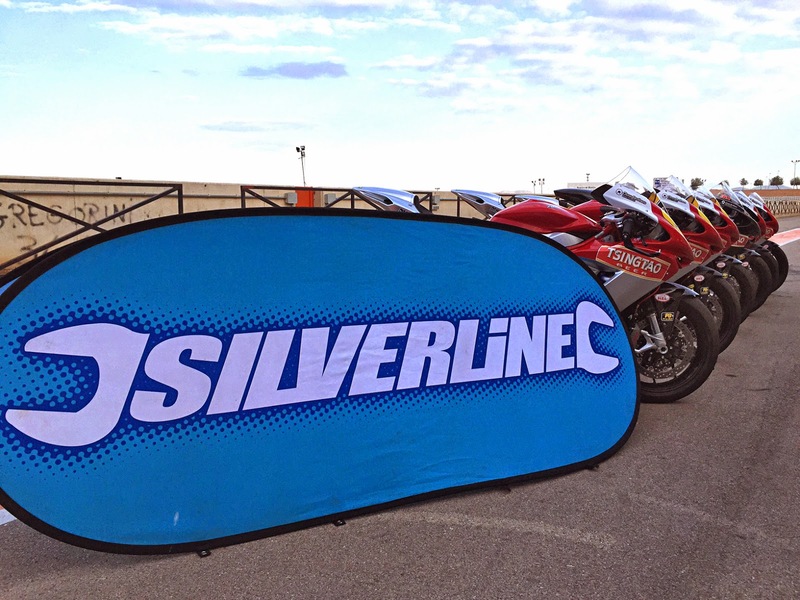 "Silverline is really excited to be partnering with the Tsingtao MV Agusta team. It's a great match for our automotive and workshop range and the BSB series is widely considered the best domestic series in the World, so it's a great platform for the Silverline brand. We're looking forward to a successful season with the team." Rob Henry, Silverline Brand Manager. Speaking from the team's Hampshire-based headquarters, team manager Dave Tyson said "we are really pleased to have the support of Silverline Tools for the upcoming season. 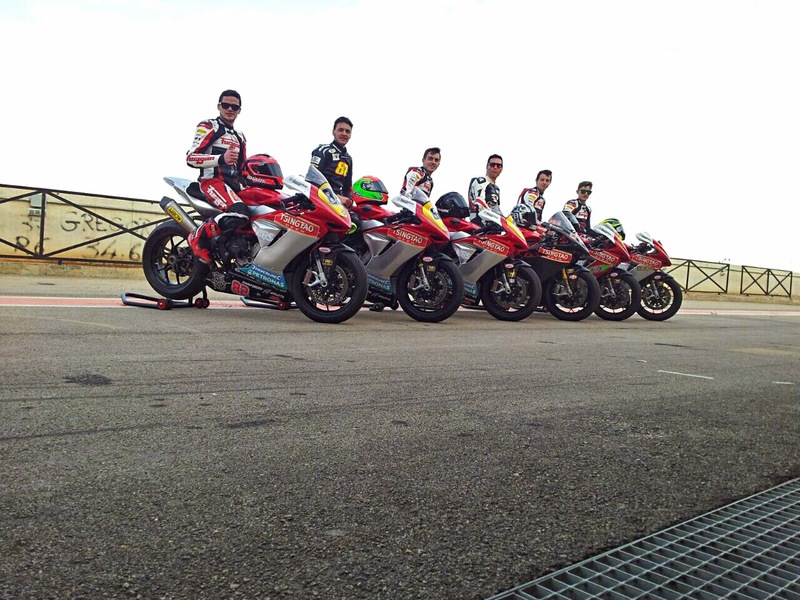 We had a very successful season in 2014 and fully expect to be on the top step this year with the new MV Agusta F3. It's a precision sport and we need the tools to do the job, with Silverline we now have them." The series starts on 4th April 2015 at Donington Park. Cords and hoses ought to be unbroken faraway from oil, heat, and sharp edges. once tools aren't getting used, they ought to be disconnected, whether or not they are being keep, being serviceable, cleaned, or once accessories are being modified http://www.impactdriverguide.com.